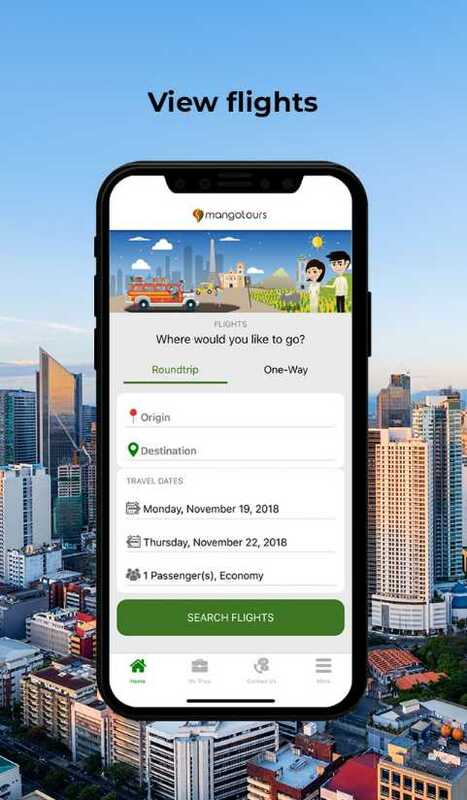 Plan future adventures through the Mango Tours App. 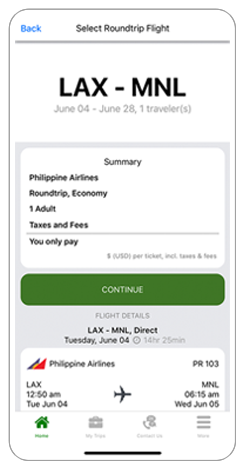 It only takes a few taps to start your amazing journeys to the Philippines or anywhere across the globe. 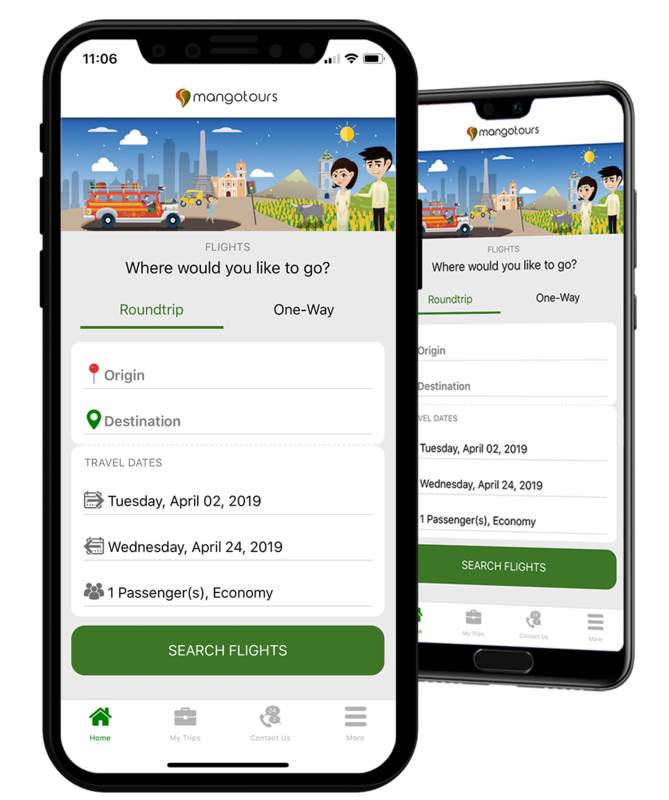 The NEW Mango Tours app lets you book trips more conveniently, whether you're flying one-way round trip, or multi city. 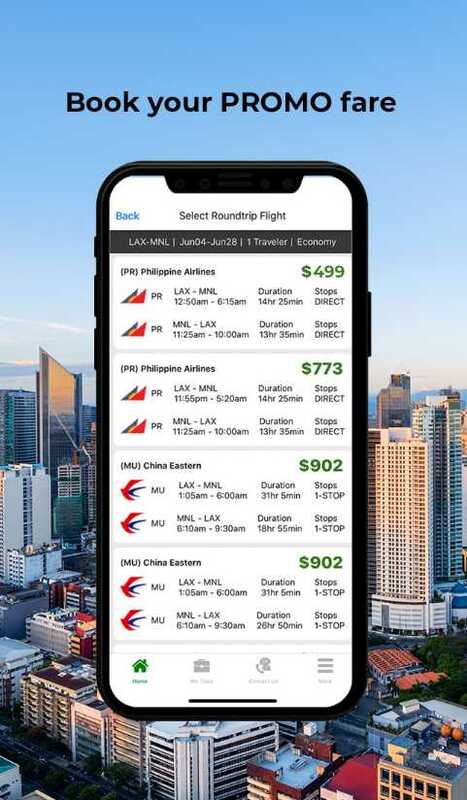 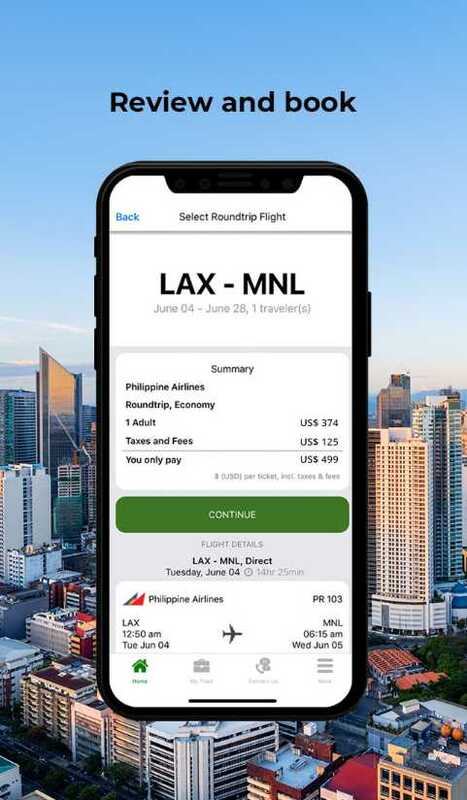 Look forward to seamless booking experience as you plan trips to your favorite Philippine destinations (and even beyond). 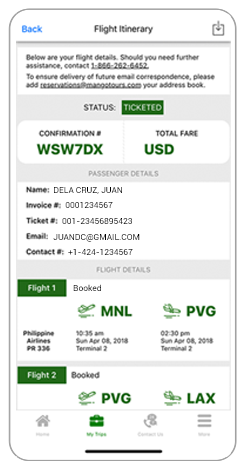 Search, compare, and book the special deals/lowest/afford-able fares from the leading airlines - all the convenience of travel booking at your fingertips. 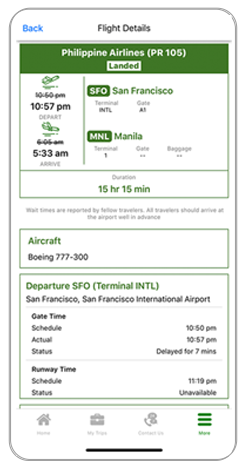 The NEW Mango Tours app features an upgraded UI design with the user in mind. 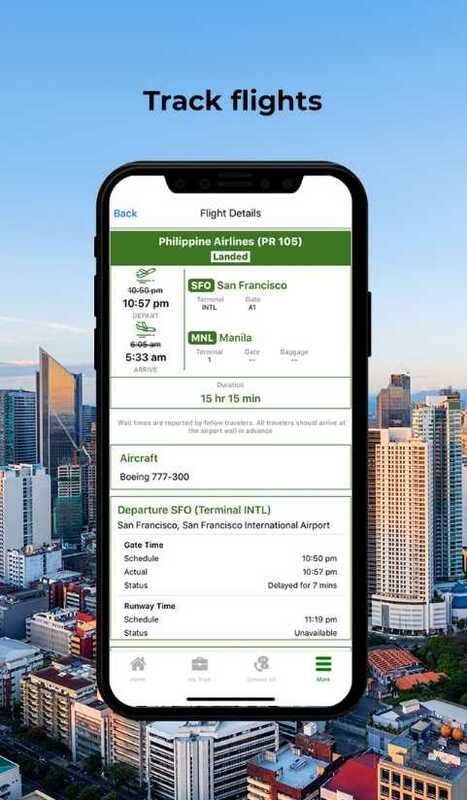 The app's first ever revamp offers more of a modern-looking design integrated with straightforward functionality, relatively making every booking experience more convenient.